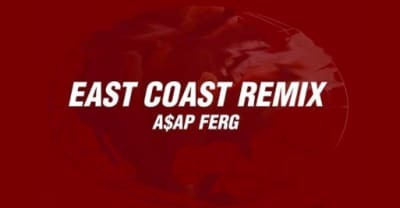 Watch A$AP Ferg's "East Coast Remix" video with A$AP Rocky, Rick Ross, Busta Rhymes, French Montana, Dave East, and Snoop Dogg. 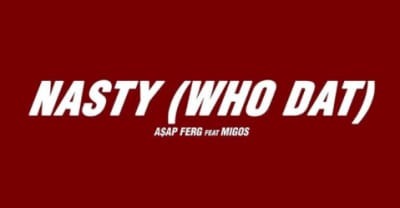 A$AP Ferg and Migos come together on the latest track from Ferg's upcoming project Still Striving. 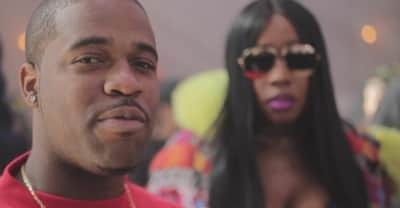 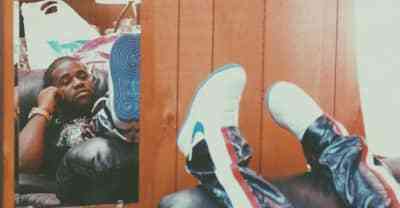 The Harlem rapper discussed the recent accusations during an interview on Hot 97. 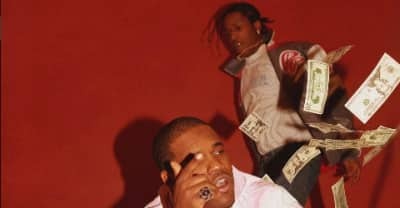 Listen to A$AP Ferg's "Tango," his latest track for #TraplordTuesday. 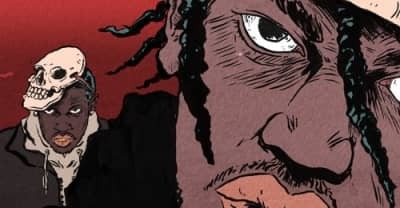 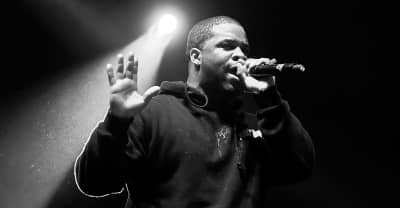 Listen to two new A$AP Ferg songs, "Furious Ferg" and "Plain Jane." 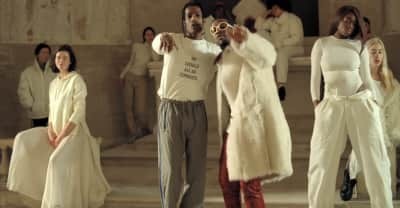 Watch the music video for A$AP Rocky and A$AP Ferg's song "Wrong." 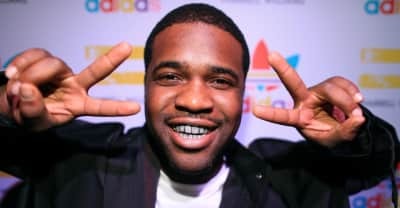 A$AP Ferg creates a streetwear line with Uniform for children in need.